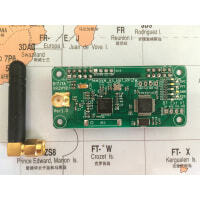 Features:Repeater and Simplex mode change anytime , through change the RX/TX board line order.Suppor.. 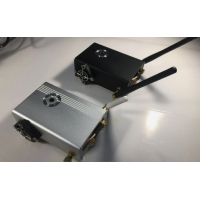 Features:Mini and Portable, L/W/H 4.7x4.5x3.8mm, inner slim fan and heatSink, keep the temperature c.. 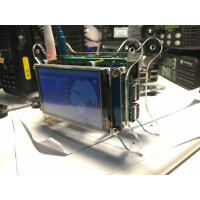 Features:Support MMDVM mode: DMR/YSF/P25/NXDN/DSTAR/POCSAG Frequency range: 144MHz-148MHz, 420MHz-47..
Name: MMDVM LCD_SPOTModel: LCD_SPOTFeature:All assemble complete, open box and use.Support UHF Amate.. 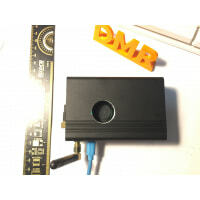 Features:PLL or crystal, 137-199 MHz and 400-499 MHz, POCSAG.Please notice that the frequency you us..
Name: Acrylic "L" Case Duplex hotSPOT for Nextion Duplex Model_A1 : ALC_SPOT_NX32 including: 1x Dupl..
Duplex Model_B: Alloy_SPOT including:1x Duplex hotspot board with ANTs1x Duplex HS, Case Integrate,i.. 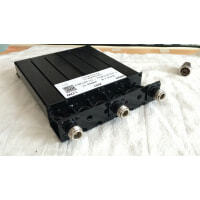 Features: Diff: -5/-6/-7/-8MHzBrand: 70CM/2M-15 ～ 65 Centigrade<1.2 dB loss, shift -5MHz<..
Name: Acrylic "L" Case Repeater Kit for NextionRepeater Model_A1 : ALC_RPT_NX32including:1x Repeater.. 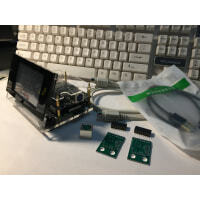 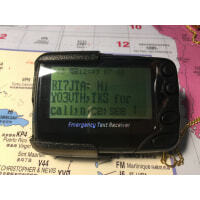 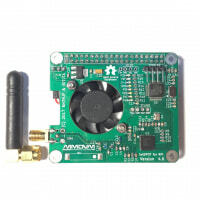 Features:Support MMDVM mode: DMR/YSF/P25/NXDN/DSTAR/POCSAG Frequency range: 144MHz-148MHz, 420MHz-..
Name: Duplex hotSPOT with Acrylic Dog bones CaseModel: Duplex Model_C : Acrylic_Dog_Bonesincluding:1..
Name: RPiZW SPOT HAT for RPi Zero WModel: Model_ZW_SPOT_HATSaves power. 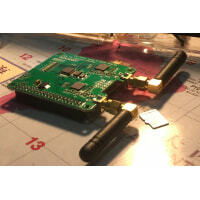 Support Ra..
Name: Reptater kit with 3Bplug and FANRepeater Model_D : 3Bplug_RPT_FANincluding:1x Repeater Kit PCB..
Name: Duplex HS with 3Bplug and FANDuplex Model_D : 3Bplug_SPOT_FAN including: 1x Duplex hotspot boa..